Yahoo chief executive Marissa Mayer announced a handful of new media launches for the company at the Consumer Electronics Show yesterday. 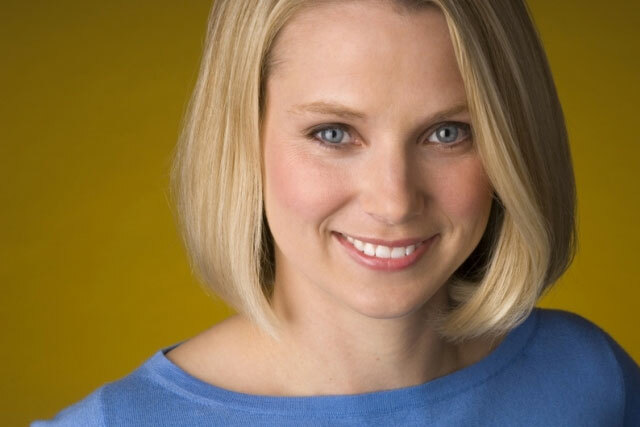 Mayer outlined new apps, new sites, new acquisitions and improvements to existing products for Yahoo in 2014. Among the upcoming products are Yahoo News Digest - a feed of stories using the Summly app it acquired in 2013 - and Yahoo Magazines, which will deliver sector-specific stories through a Tumblr-powered interface. Yahoo News Digest incorporates much of the technology developed by Nick D'Aloiso for Summly – providing content automatically written by computers but editorially curated by people. The app draws upon multiple sources for each story, including text, images, video, maps and additional links. One of Yahoo Magazines’ first verticals is Yahoo Tech, led by David Pogue, the former New York Times columnist hired by Yahoo last year. Describing Yahoo Magazines' approach, Mayer, who has been in control of Yahoo since the summer of 2012, said: "We decided to do what I love – harness the power of the web and deliver it in a concise experience, like that found in the beautiful, elegant magazine." Another launch for Yahoo Magazines will be Yahoo Food, a glossy collection of recipes and other culinary musings described as "everything an at-home chef needs to feel inspired" by Mayer. In other announcements, Tumblr chief executive David Karp said all of Tumblr's ads would now be powered by Yahoo, allowing it to improve targeting on the social sharing platform. Tumblr is now the number-one site for engagement, according to comScore. Yahoo also announced a revamped app for Smart TVs, which promises better TV and film suggestions based on what users watch.